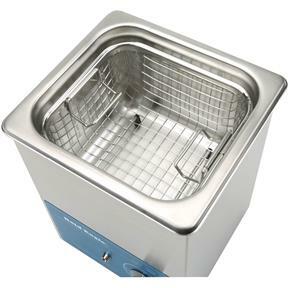 These Industrial Ultrasonic Cleaners feature seamless SUS304 stainless steel tanks and lids, industrial grade IC and transducers, and wire baskets. 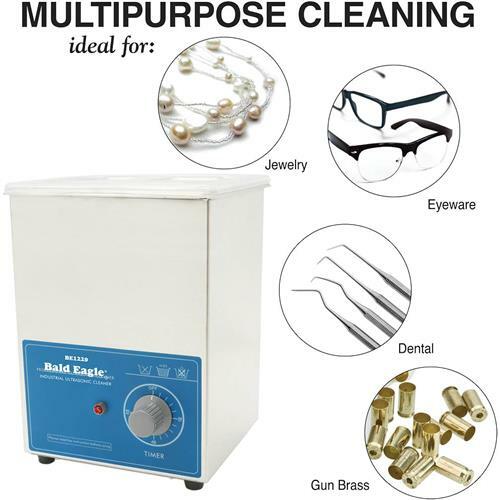 Features a 0-60 minute timer and 50 watts of ultrasonic cleaning power. Available in multiple sizes, chose the one that's perfect for your cleaning jobs and you won't be disappointed! Works like it should, cleaned what I wanted it to.